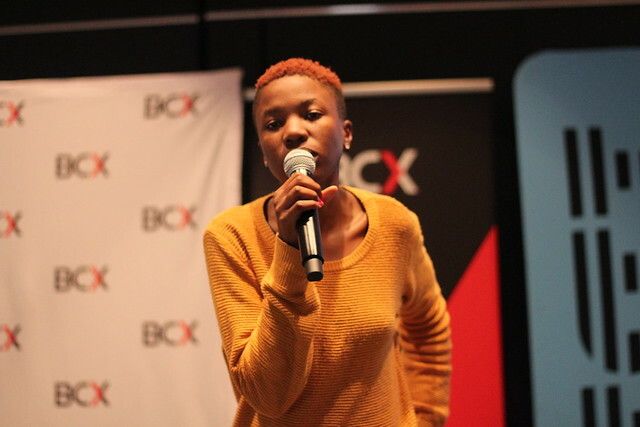 The Tech Debate forms part of the Geekulcha VacWork programme which is in collaboration with The Innovation Hub, Northern Cape Department of Economic Development and Tourism, City of Tshwane, mLab Southern Africa, Victor Khanye Local Municipality and Ikusasa Technology Solutions. Aim of the Tech Debate is to get the youngsters engaged in the digital shift discussion and most importantly, learn and find more interest in the digital transformation. The debate is structured to have 8 teams with 4 sessions and 4 topics for the youngsters to battle it out in digital knowledge and have a voice in the digital transformation process. Connect. Learn. Share. Put skills to real use. This House Believes That the 4thIR shifts are not accommodating the people in the rural and township areas. This House Believes That it's important that South Africa send inhabitants to space in 10 years time. This House Believes That a comprehensive monitoring of social media is an effective way to address Cyber Bullying. This House Believes That Open Publication is a great solution to preserve history. This House Believes That people should pay for TV lisences for content in their mobile devices. This House Believes That Blockchain will help improve Service Delivery in South Africa. #gkVacWork Prieska Tech Debate: Electric vehicles are not the solution to achieving greener environmental goals. #gkVacWork April 2018: The 4th Industrial Revolution tech emergence will lead to the violation of the PoPI act. #gkVacWork Prieska Tech Debate: Blockchain Consumer Energy exchange is the best way to Energy Security. #gkVacWork Tech Debate: This house believes that the Government should monitor internet usage.
" + array[i].campus + " | " + array[i].date + "
Covered on " + array[i].source + "